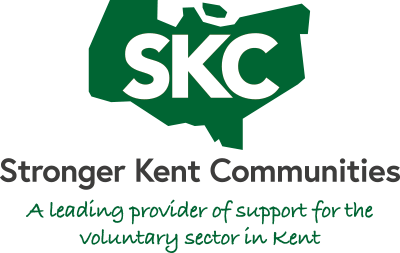 Stronger Kent Communities provides a wide training offer which supports voluntary sector staff and volunteers to understand how they can strengthen their organisation and build reliance into their organisation. started to those that simply want some fresh ideas. 1:1 training for voluntary groups on governance, income generation, supply-chain development, setting up of training opportunities and job creation support for community groups. This training is particularly focused on groups wishing to develop as social enterprises or businesses seeking to operate in a more socially-responsible way. A straightforward Quality Mark for Volunteer Involving Organisations to both increase and showcase best practice in volunteer management in Kent. helps employers make volunteering easy for staff. 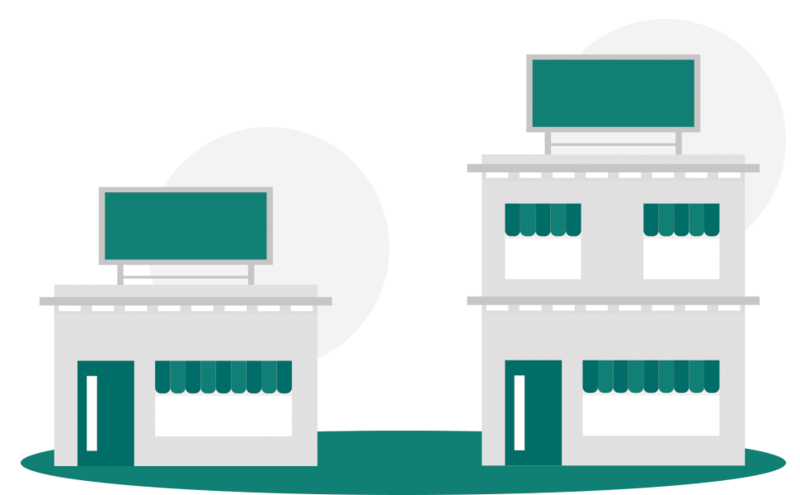 Support for businesses to match the skills of their individual staff to voluntary organisations which need support in this specialist skill. Our free service matches employers with charities & community groups across Kent and coordinates volunteering sessions. We learn about charities’ volunteering needs including skilled, unskilled, group & individual volunteering options and share with employers. At Stronger Kent Communities we offer bespoke training packages for voluntary groups. information about bespoke training packages.